The US-based independent wealth management and financial advisory firm, Vivid Financial Management, faced a major challenge. The organization used Parallels to provide access to Windows applications in their Mac environment. The company had many problems with database corruption as data was transferred back and forth between Mac and Windows. This resulted in high IT costs and was difficult to manage. The solution had to make remote working productive and efficient as staff were connecting via a VPN to its database. This approach was extremely slow and prevented the ability to work productively from anywhere. The problem affected all employees, in particular those working in the company’s tax and accounting departments. A key requirement was to find a solution that would allow employees to stay in a Mac environment without having to repair the database on a daily basis. This is the reason why Vivid FM decided to work with oneclick™. By using the platform, the company enables its employees to work flexibly and productively, without problems with the database. The platform allows working from any location with any device that can be connected to the Internet. This means that employees can work just as efficiently at the customer’s premises or from home as they can in the office. Before Vivid FM used the oneclick™ platform, there were daily database problems that took about two hours a day to fix. Now, the company is working more efficiently and employee morale has increased because there are no more unnecessary hours of work to resolve database issues. As part of the integration, oneclick™ provided a solution for hosting two financial applications, Lacerte and CFS, and the associated data, to help Vivid FM improve its services. The deployment of the applications was enabled in Microsoft Azure via the oneclick™ Cloud Resource Manager. oneclick™ helps administrators to make it easier for end users deploying custom applications. Vivid FM was equipped with a cloud solution for printing over the network to desktop and MFD devices, making the connection even more advanced.  In addition, the organization uses oneclick™ Drive to access and share data on its on-premise server. “oneclick™ has maximised user productivity with the flexible working approach, so that employees can now see more of their families during our busy season, boosting overall employee morale.”, says Miller. 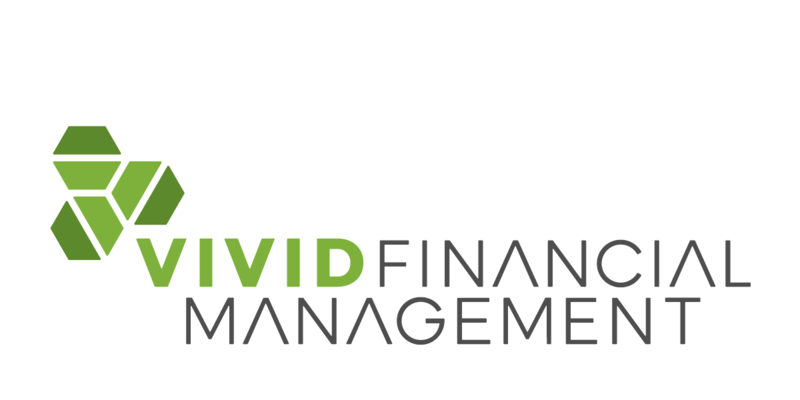 Vivid FM provides independent wealth management and financial advisory to individuals, families and business owners. It helps customers to build strategic plans that alleviate the stress which can occur in financial life, while looking ahead towards their future. It is unique in offering tax preparation and planning services as well as estate planning services.